Breathtaking views… and a day to remember for the rest of your lives…. 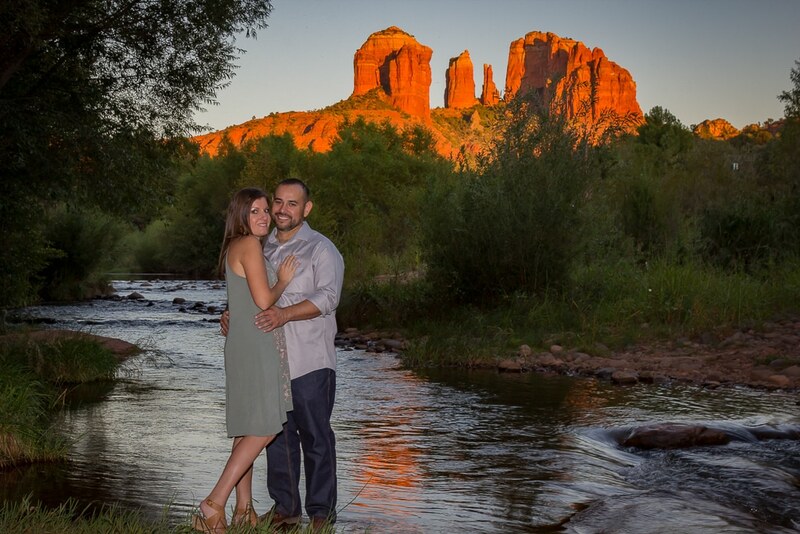 Sedona Engagements! 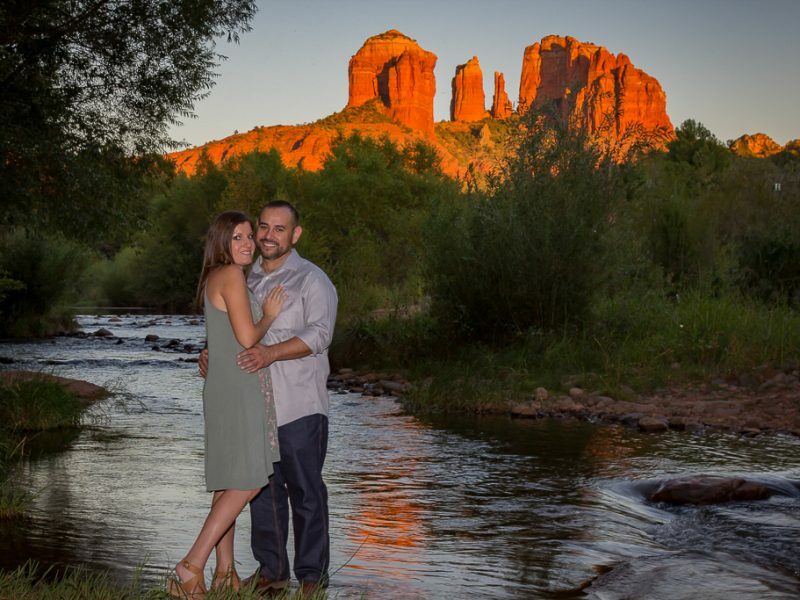 Just the two of you playing in the red rocks or splashing in the shallows of Oak Creek–make it a day full of colorful images and romance. 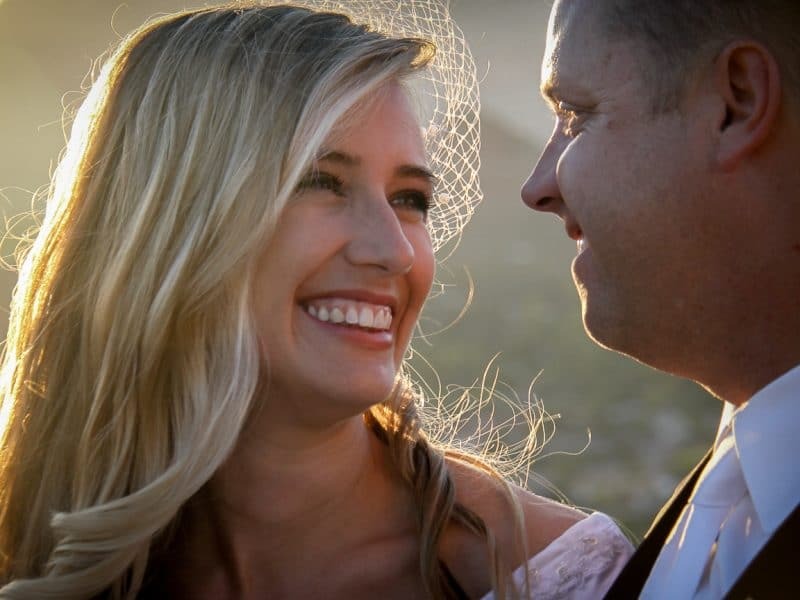 Stolen kisses, looks full of promises of the life to come, private jokes and laughter–let Sedona Wedding Memories capture these very special moments that you’ll cherish forever.